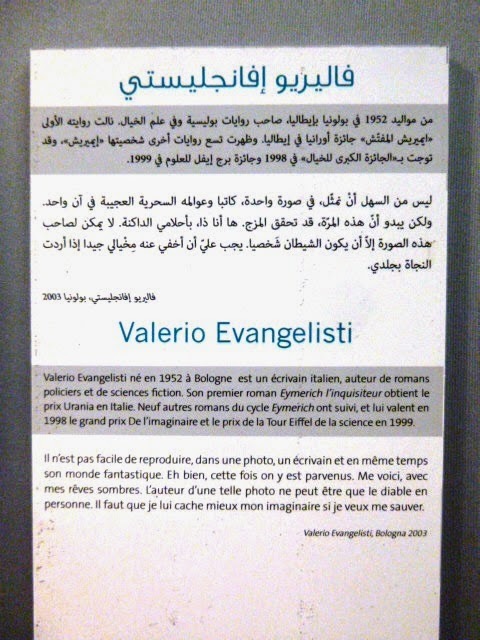 The International Festival of Literature and Young people's Literature (FELIV) opened in Algiers on 11 June and will close on 20 June. 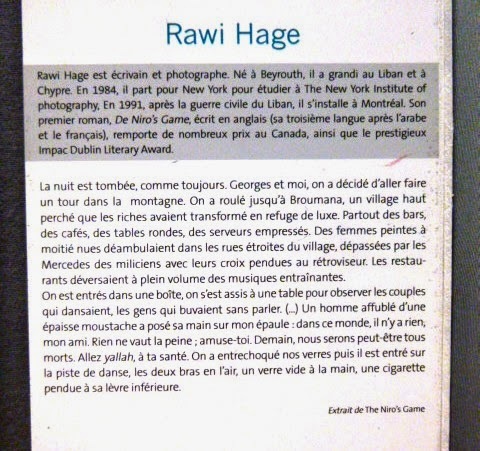 Publishers, authors and the public are meeting to browse, discuss and debate literature produced around the world, its place and its future. 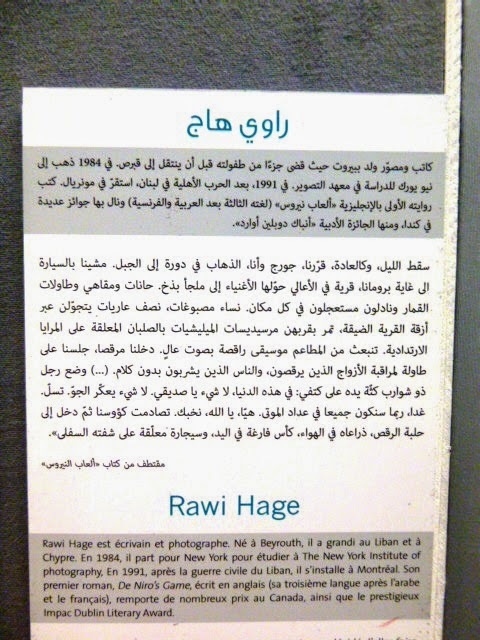 Many authors were invited and many are to be found having chatting around the esplanade of Riadh El Feth, signing copies for readers, and posing with them for photos. 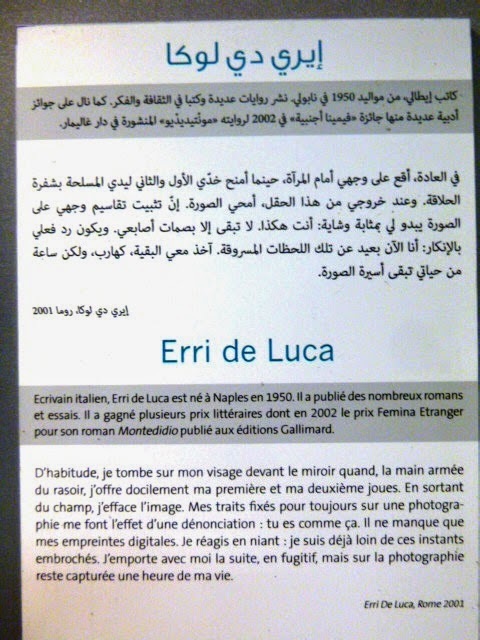 Books presented by publishing houses are in French and Arabic. 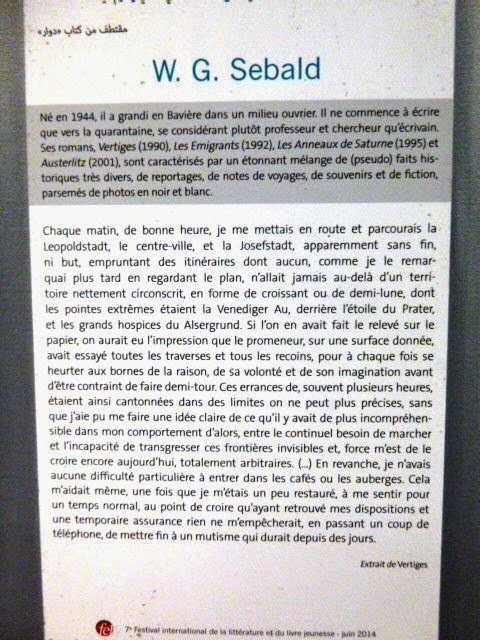 Debates are held in French. 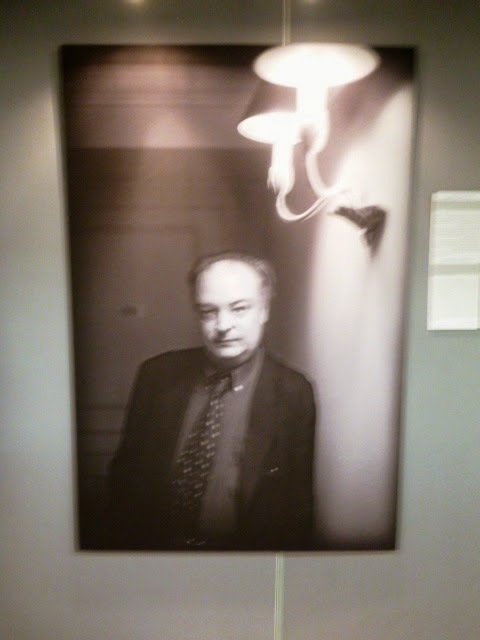 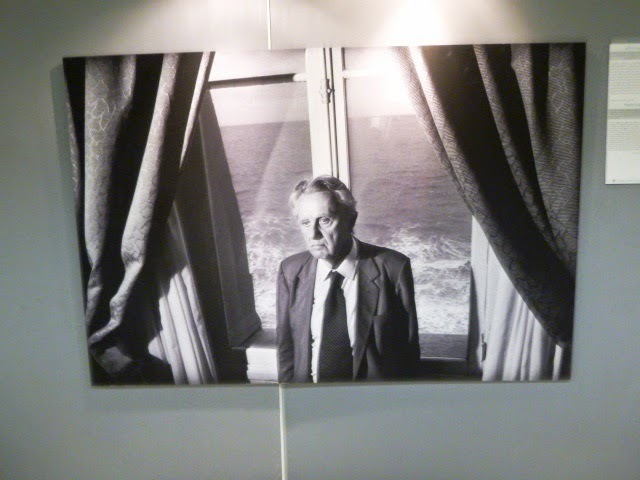 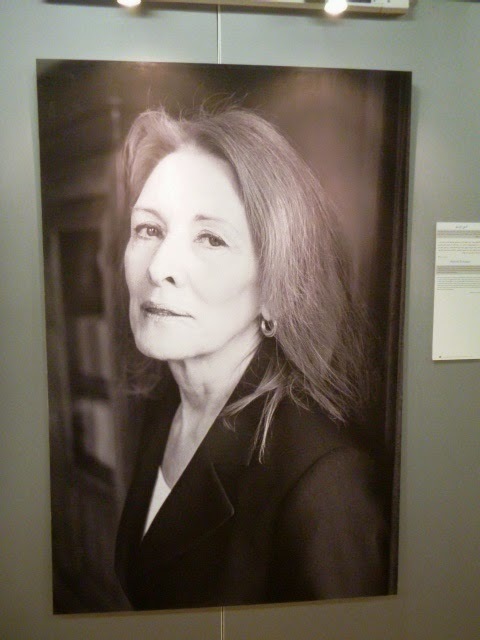 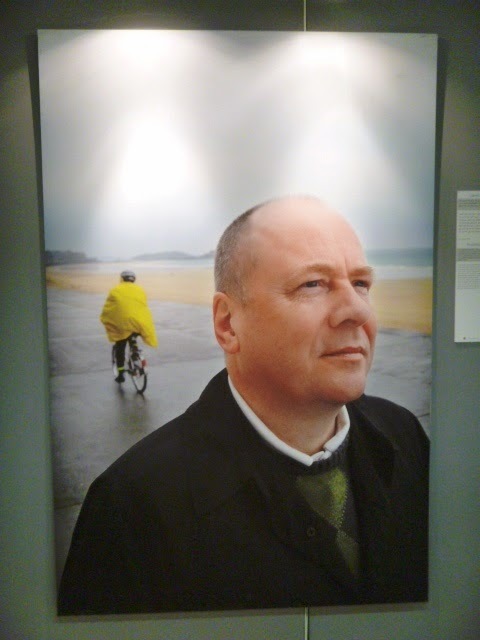 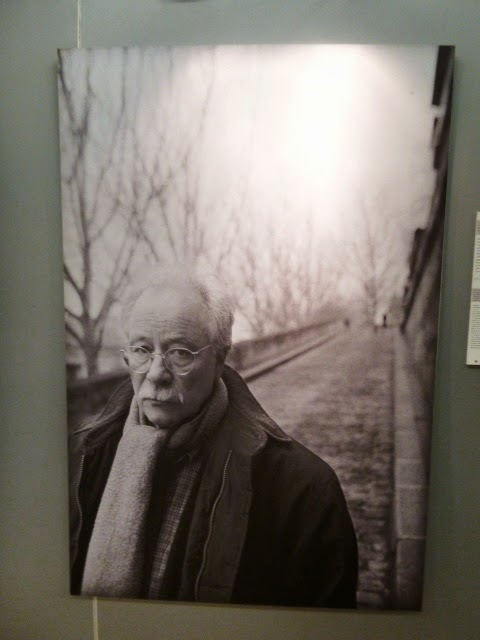 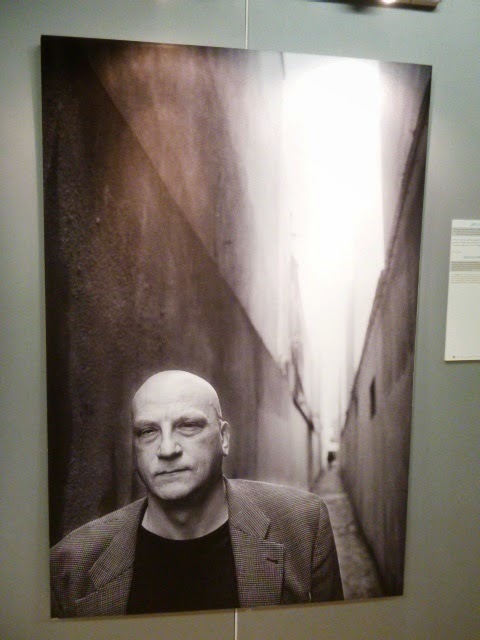 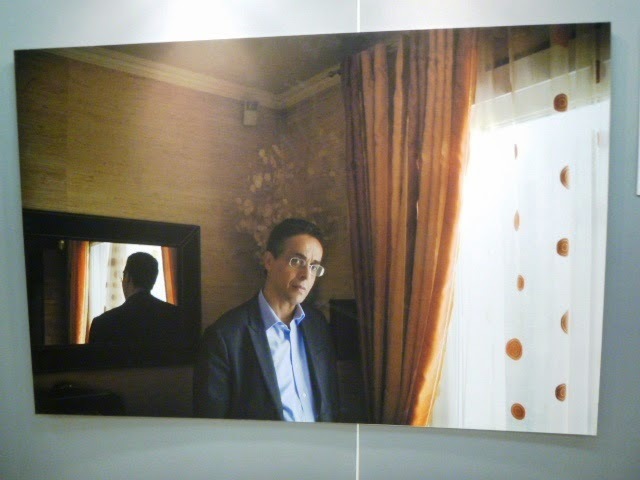 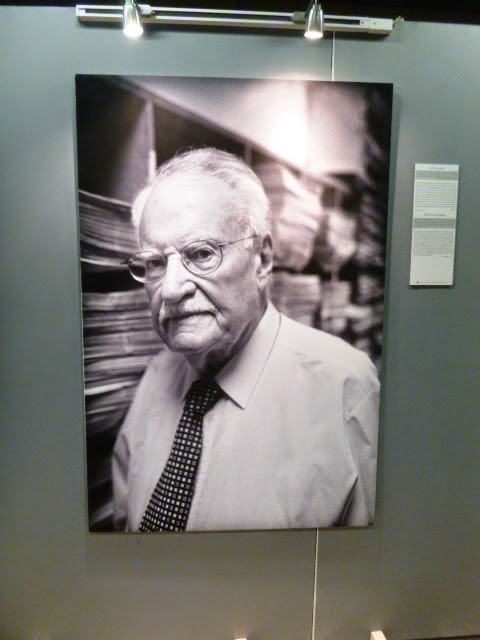 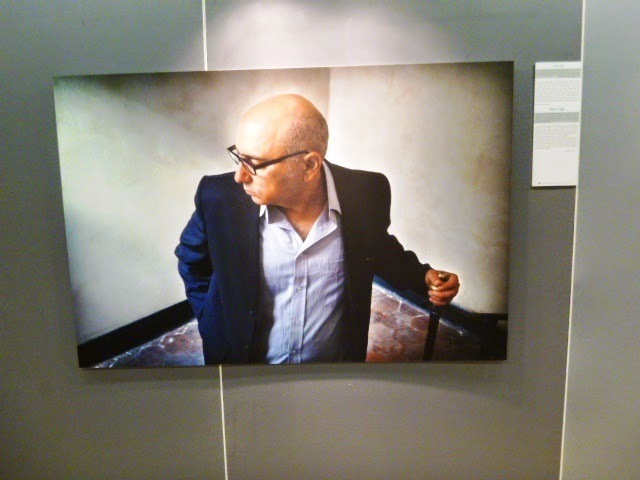 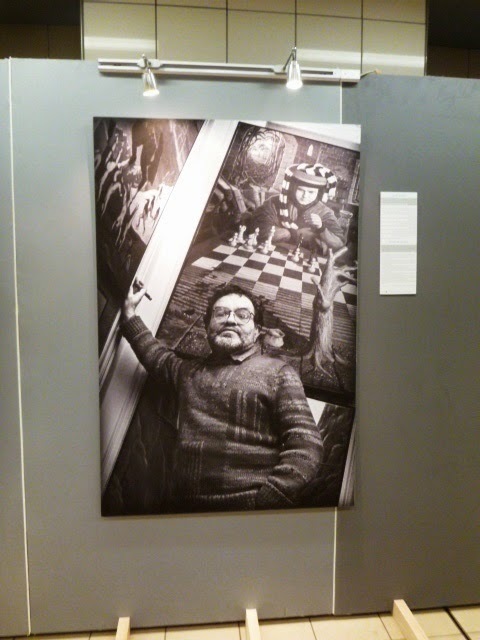 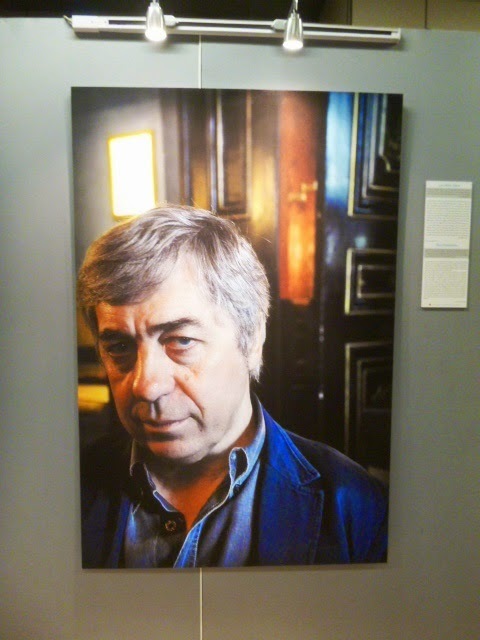 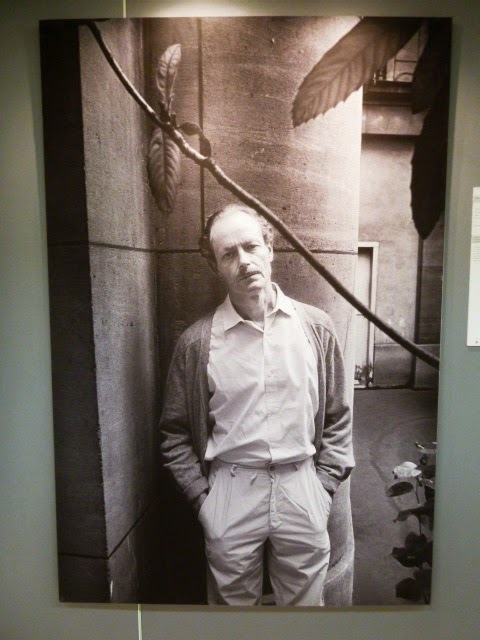 As part of the Festival, photographer Francesco Gattoni put together an exhibition of his photographs of "Authors Around the World". 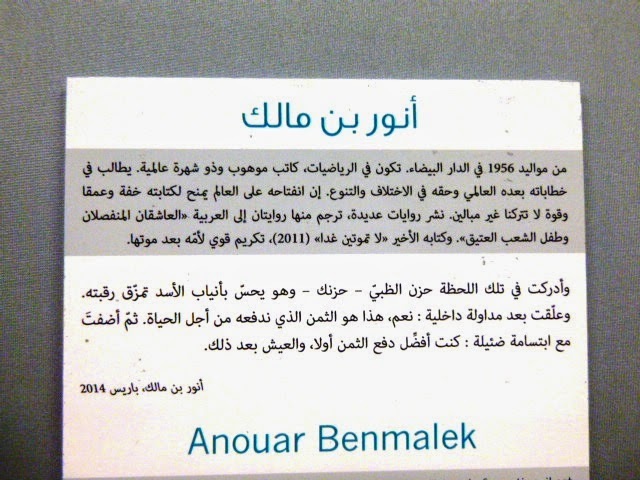 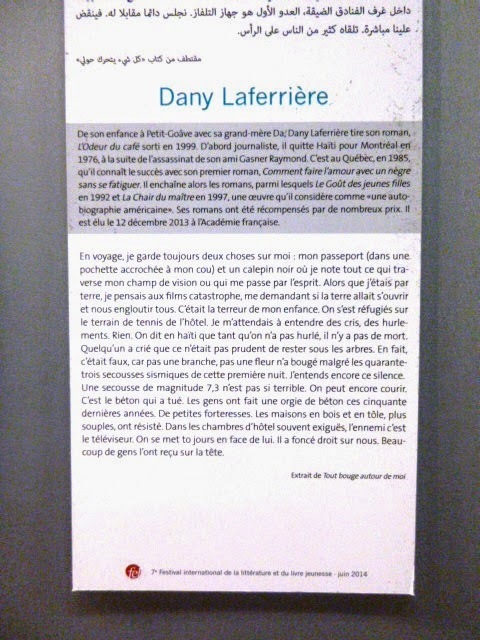 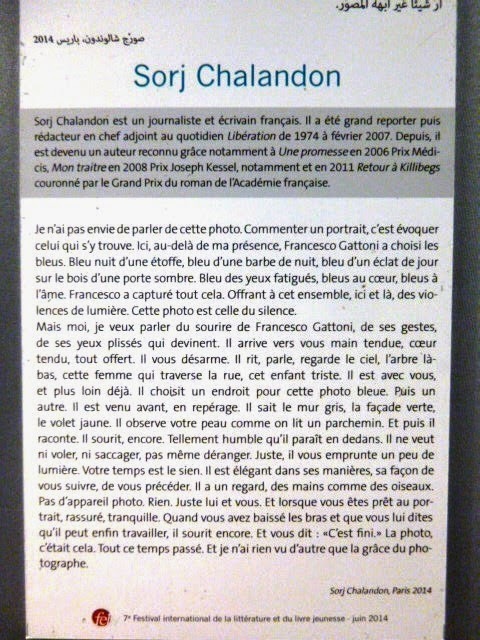 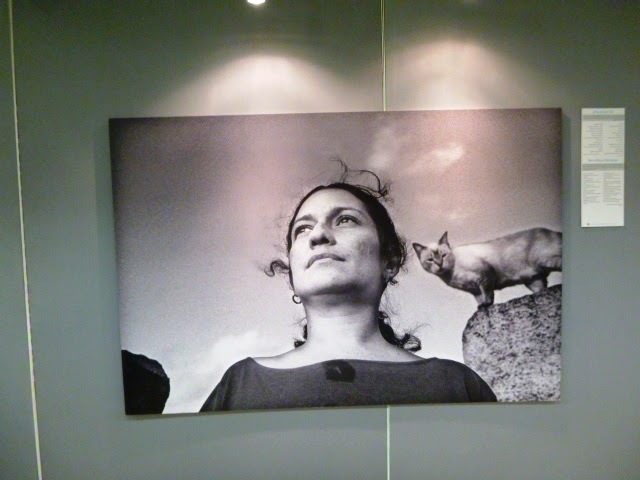 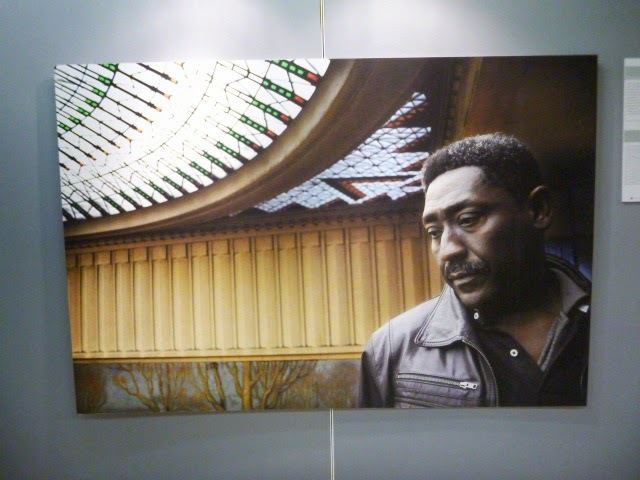 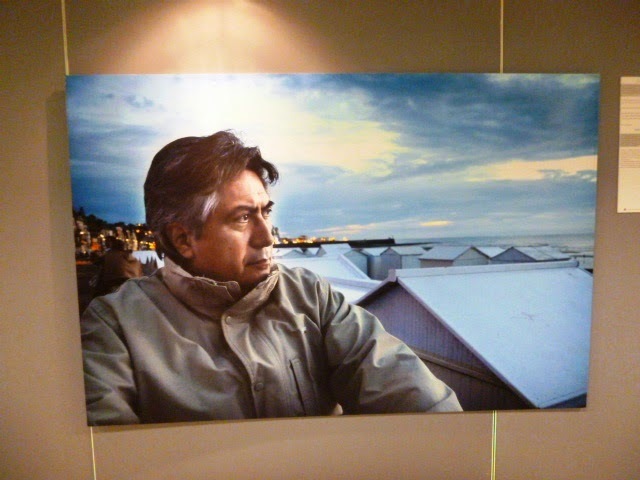 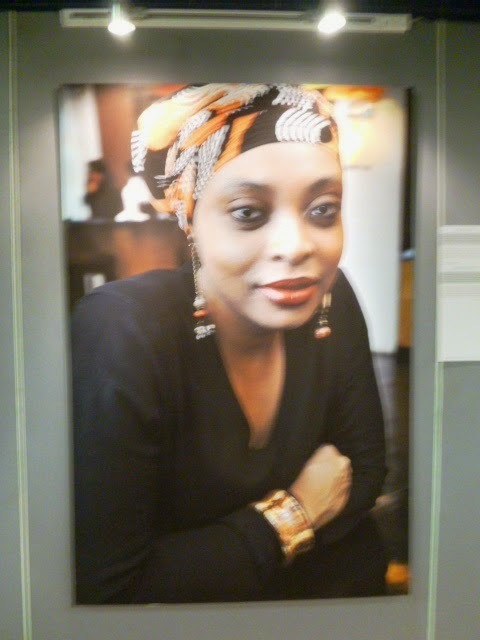 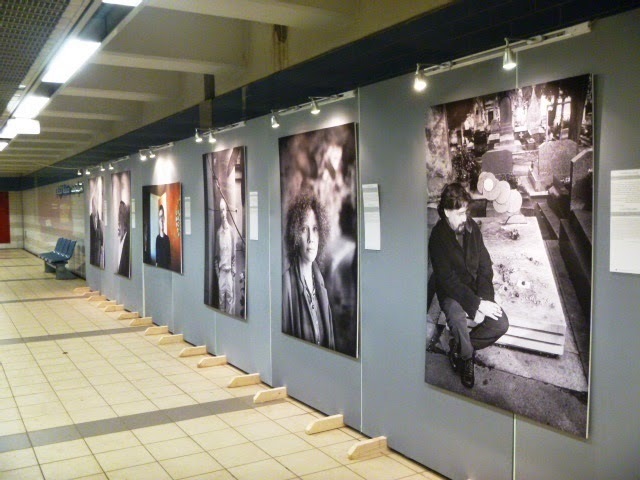 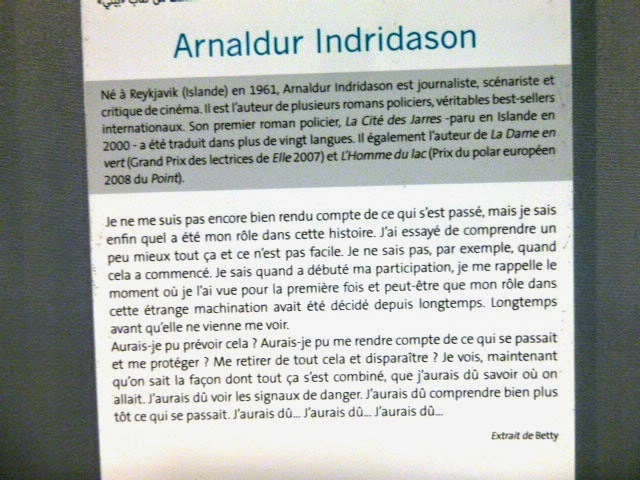 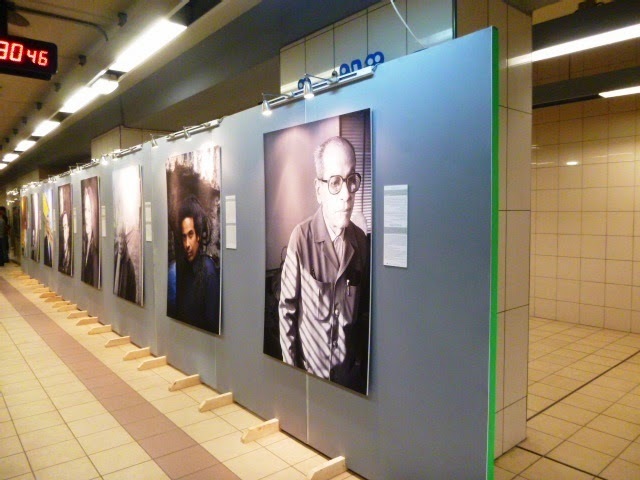 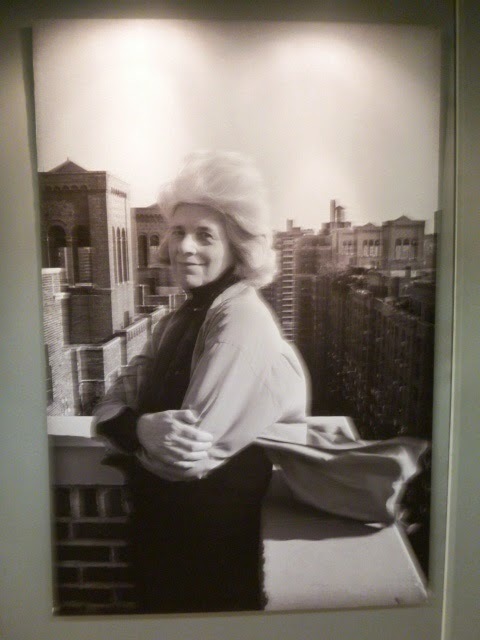 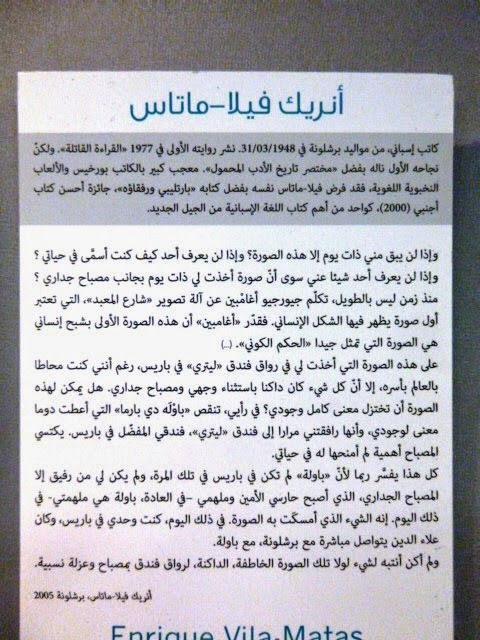 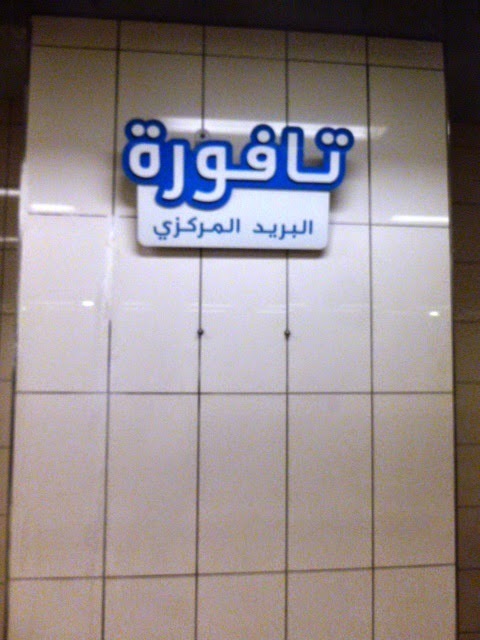 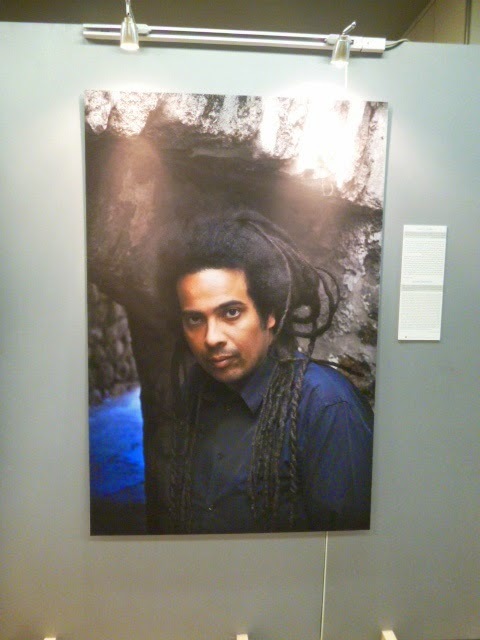 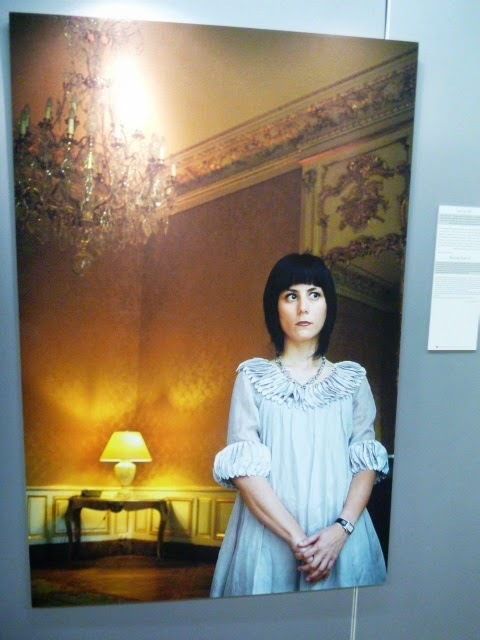 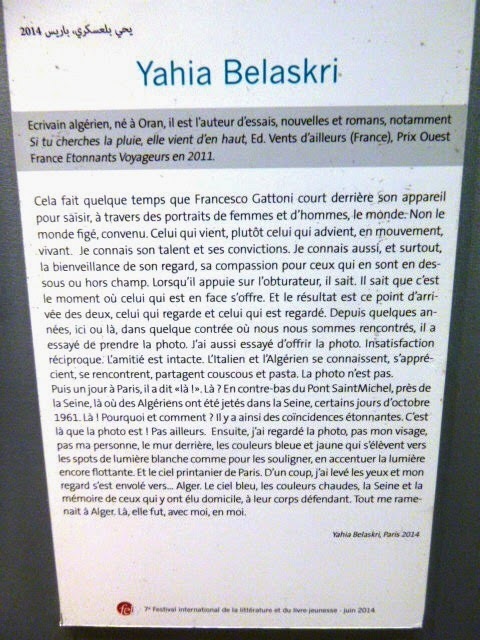 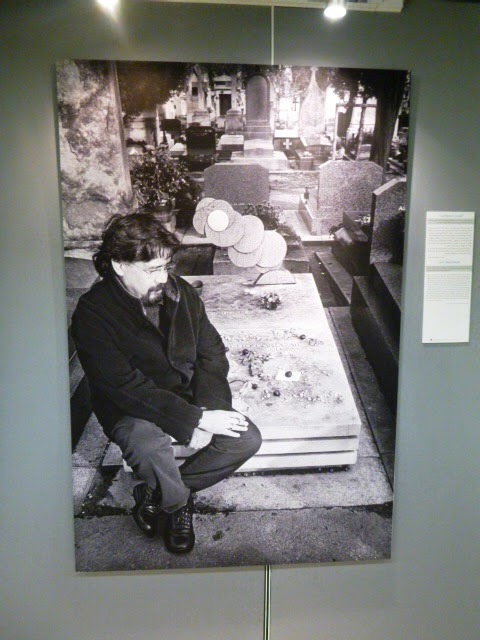 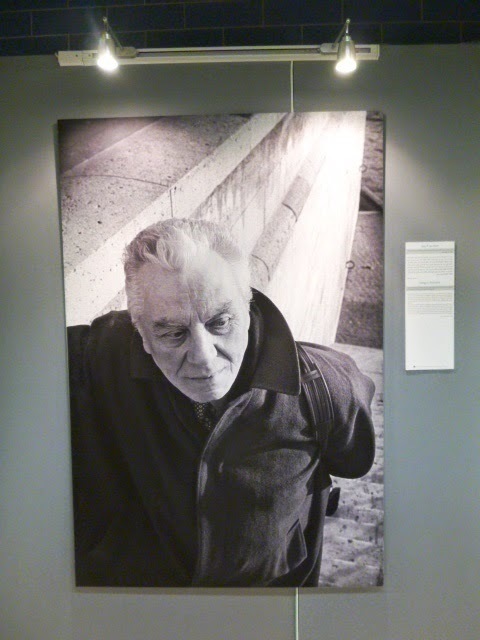 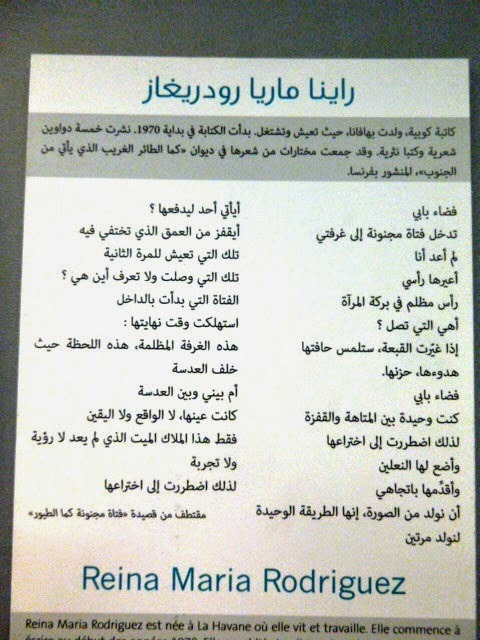 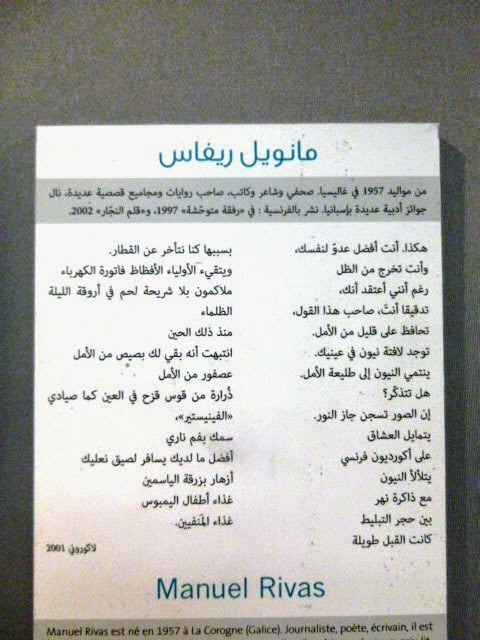 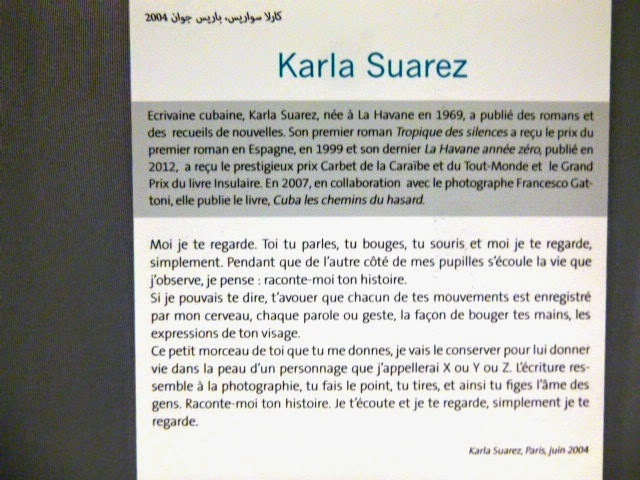 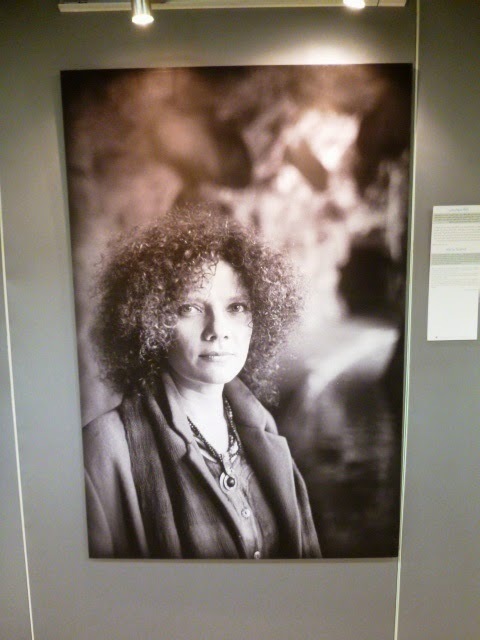 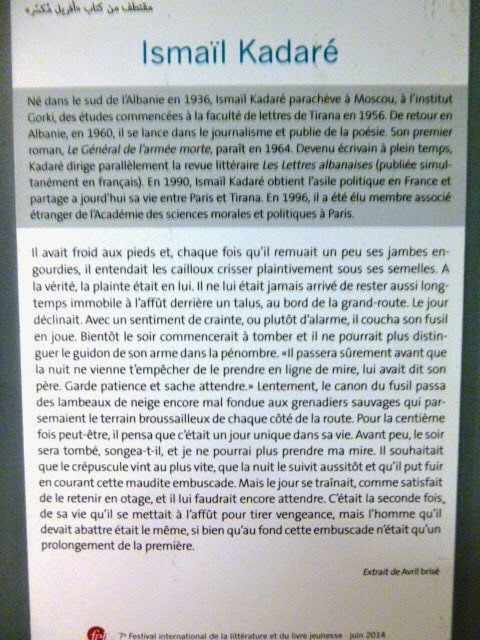 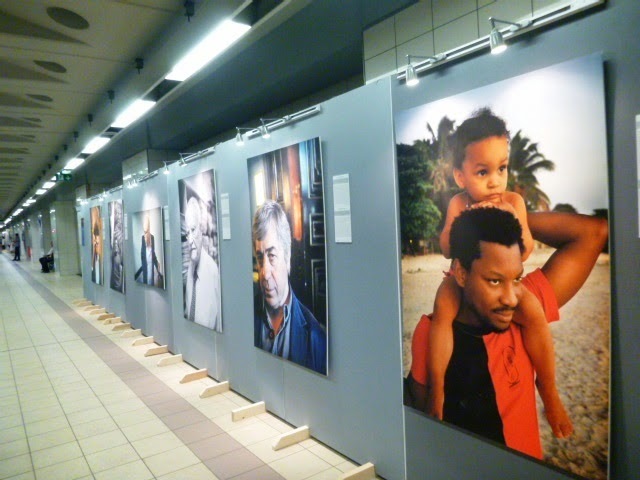 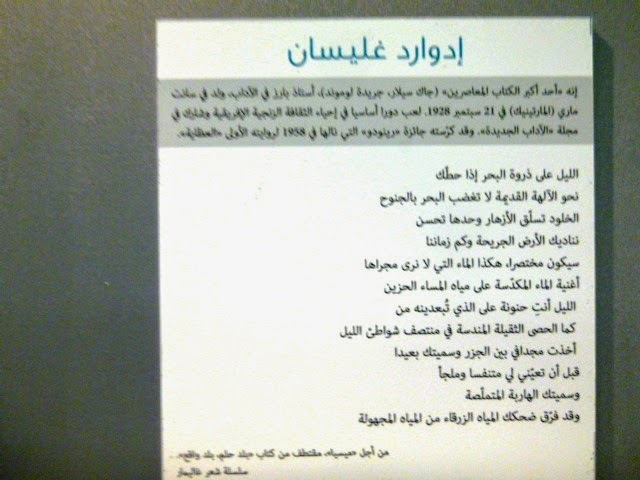 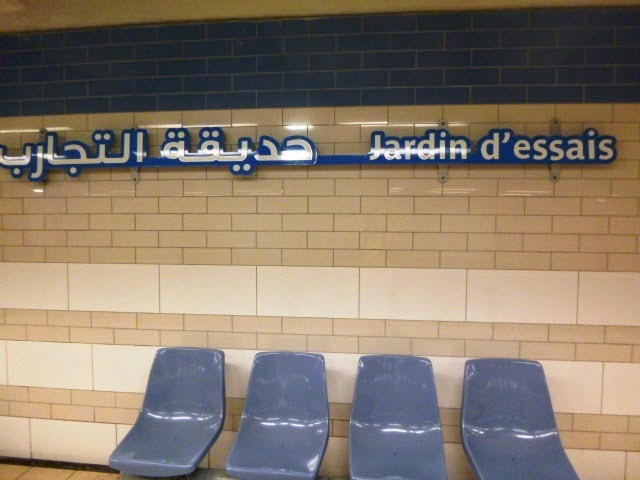 50 writers' portraits are to be found in three stations of Algiers' metro: Tafourah, Les Jardins d'Essai and Les Fusilés. 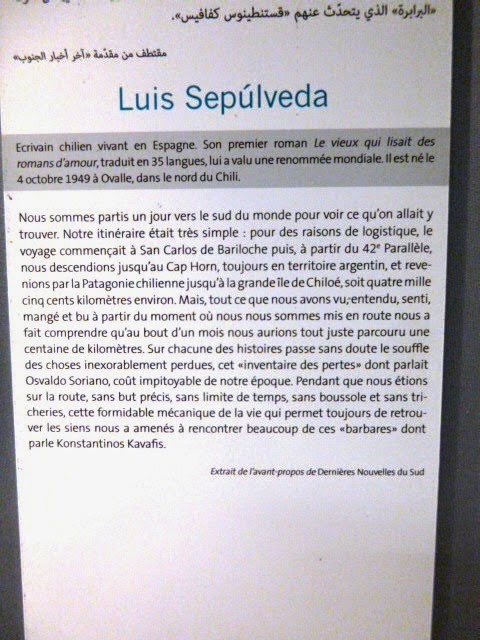 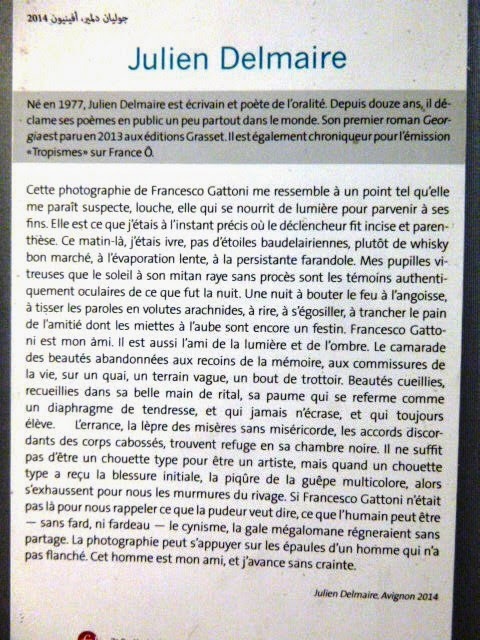 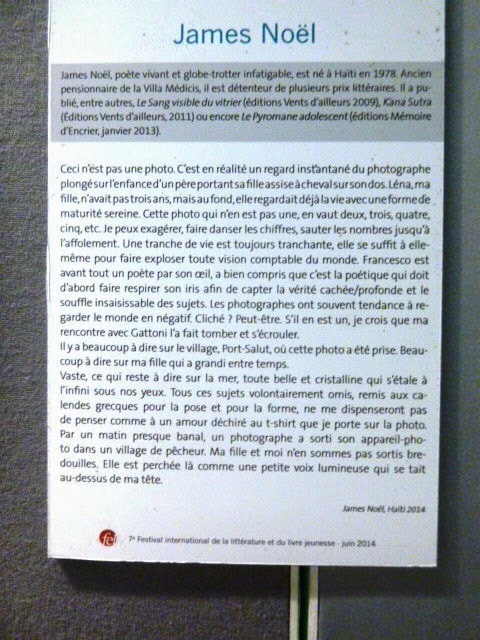 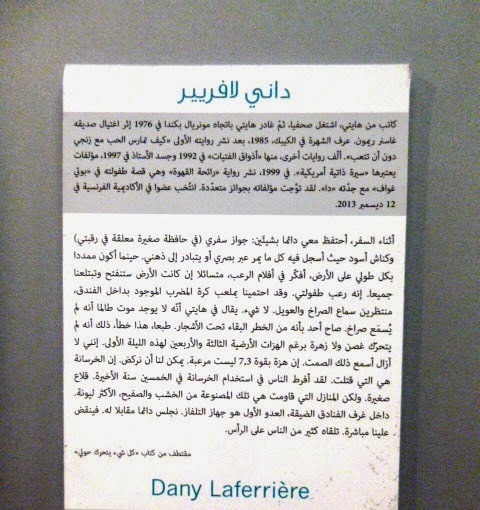 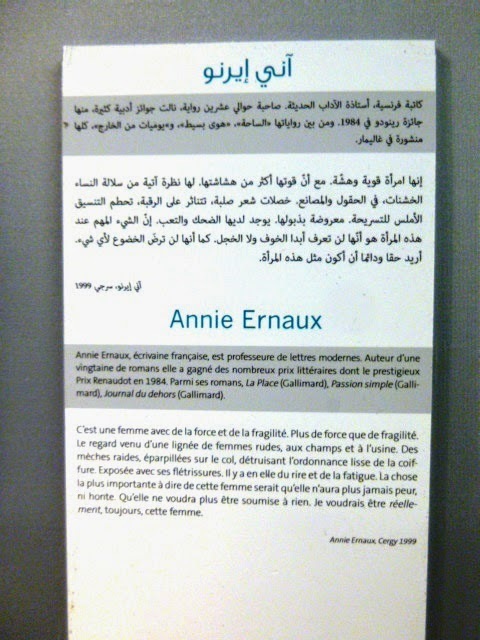 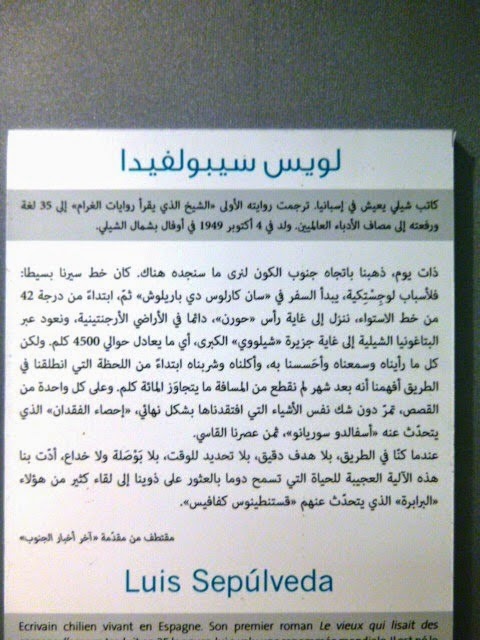 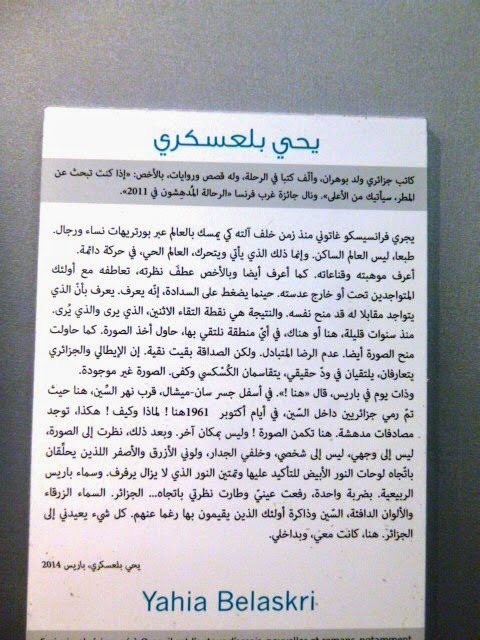 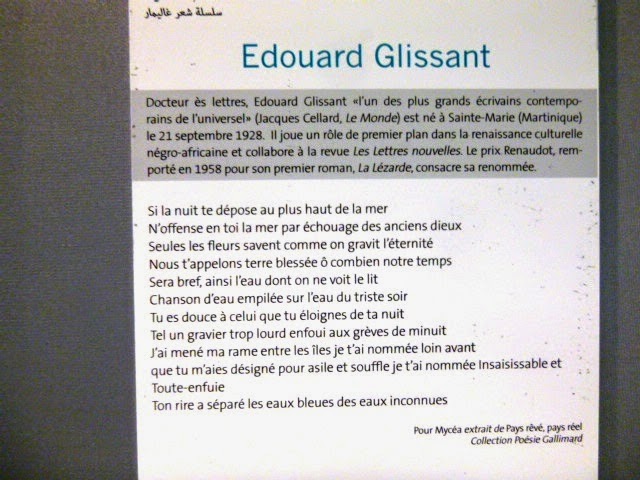 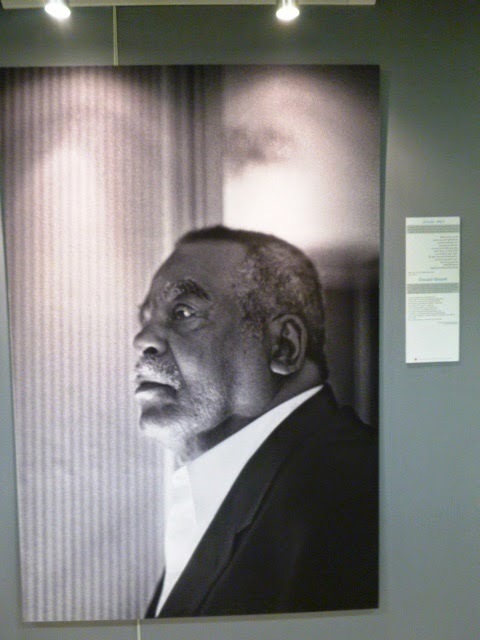 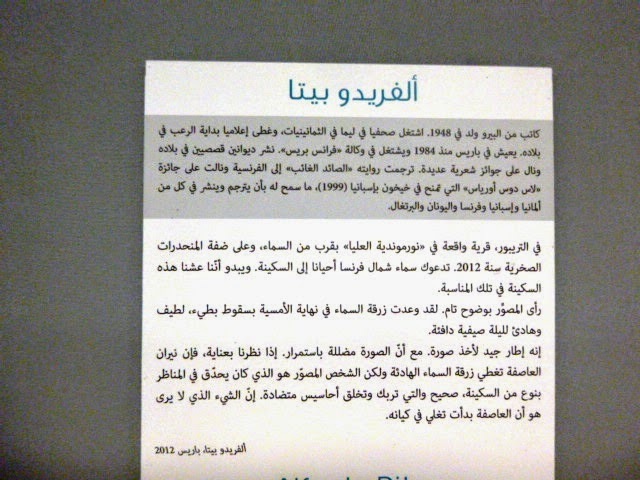 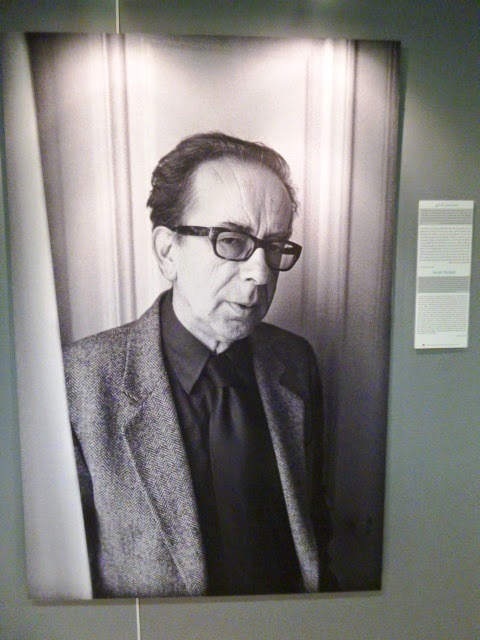 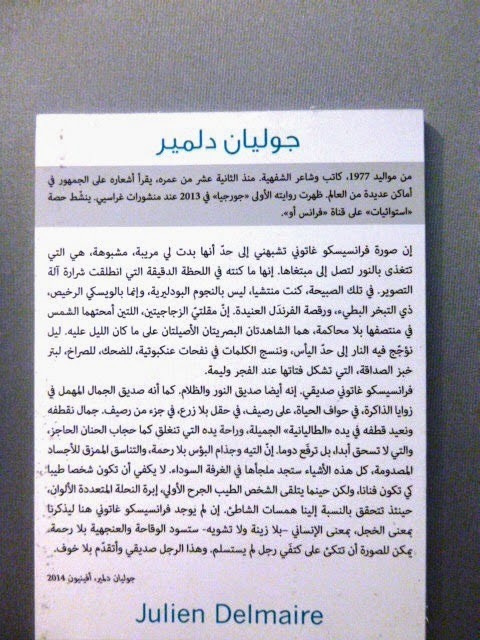 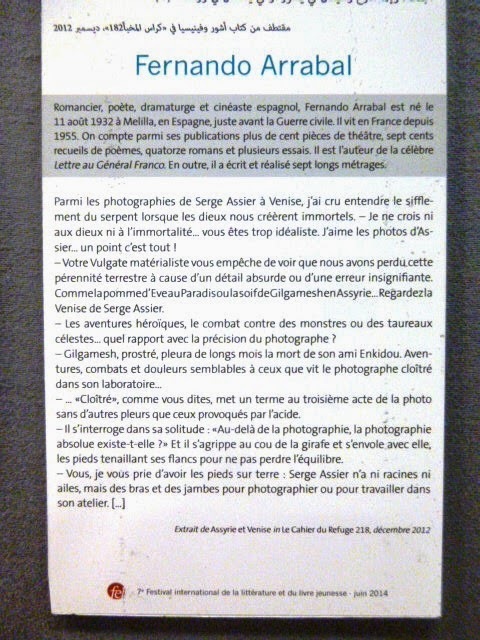 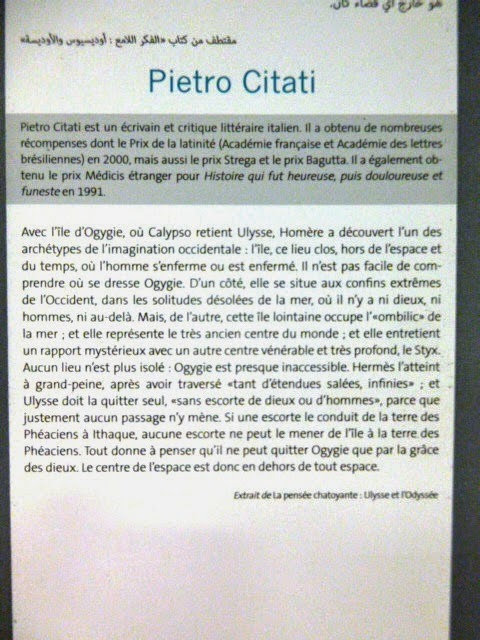 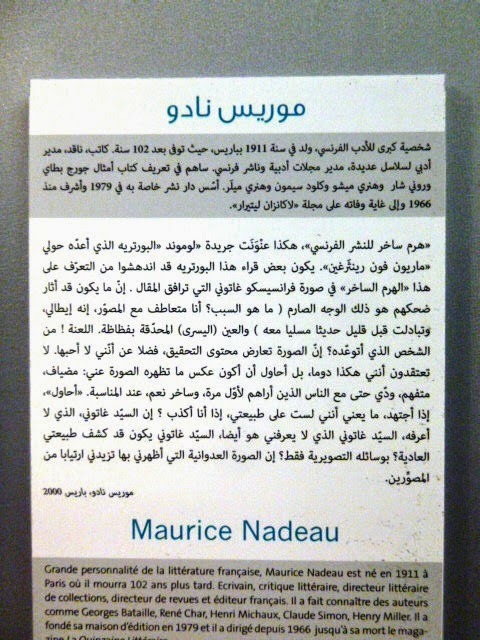 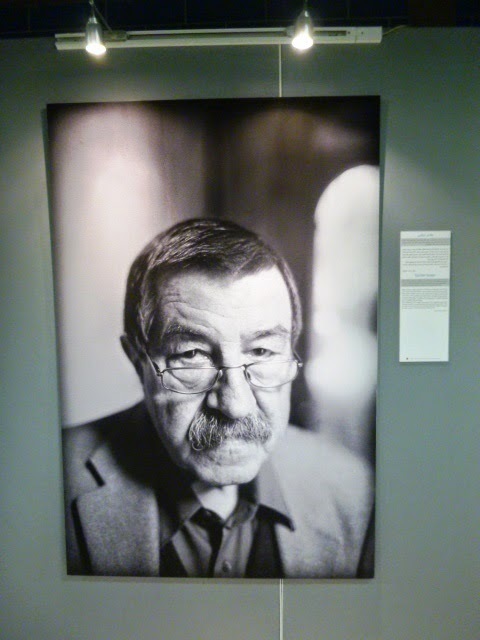 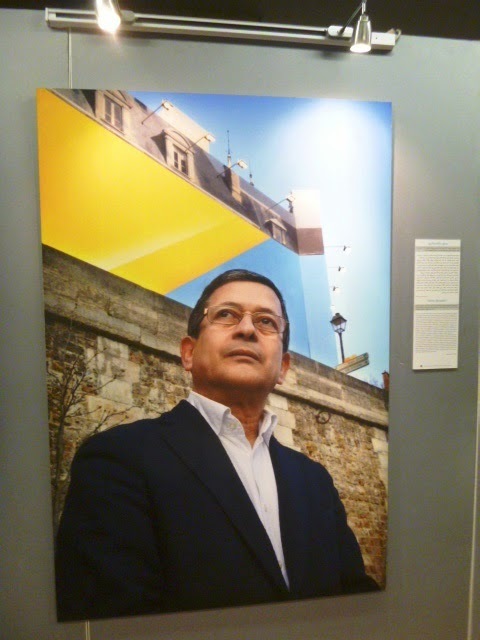 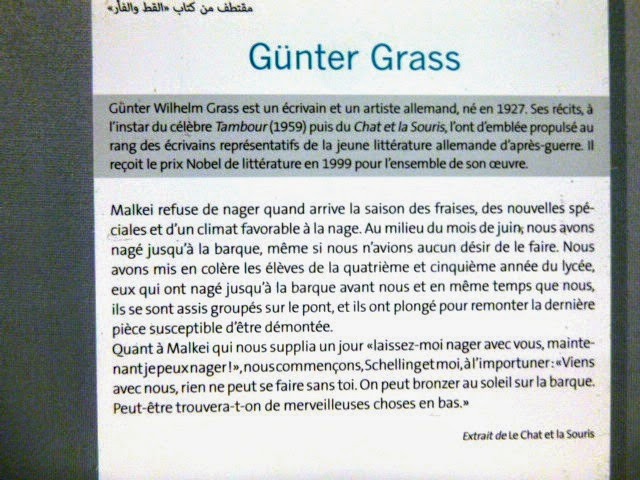 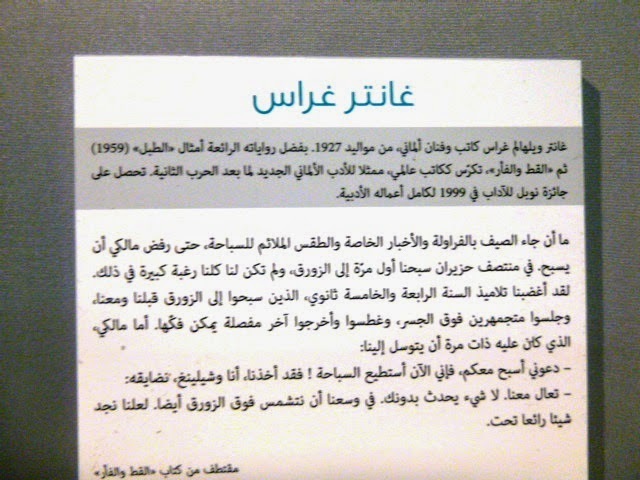 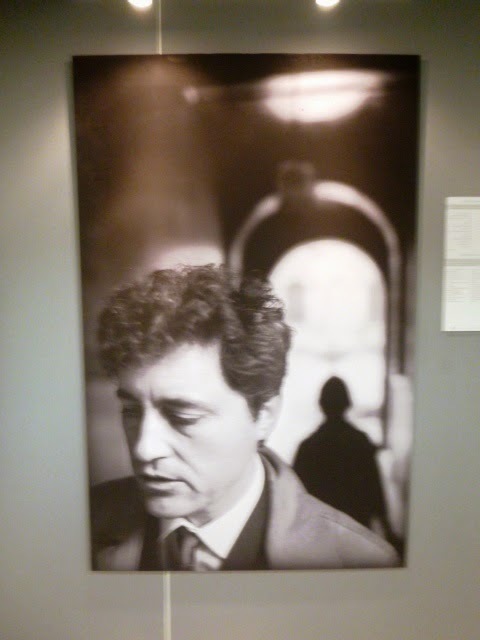 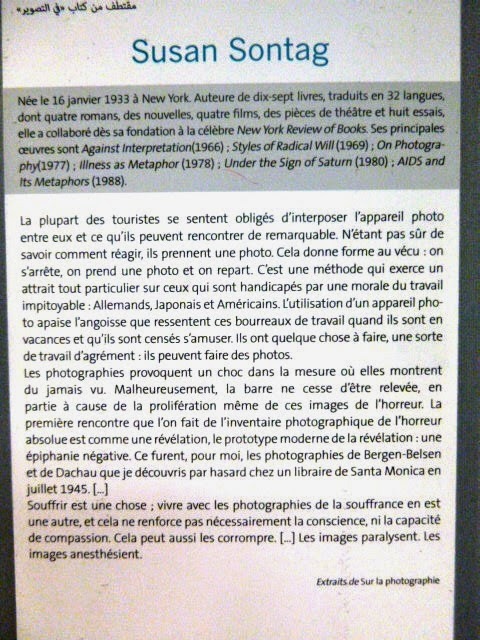 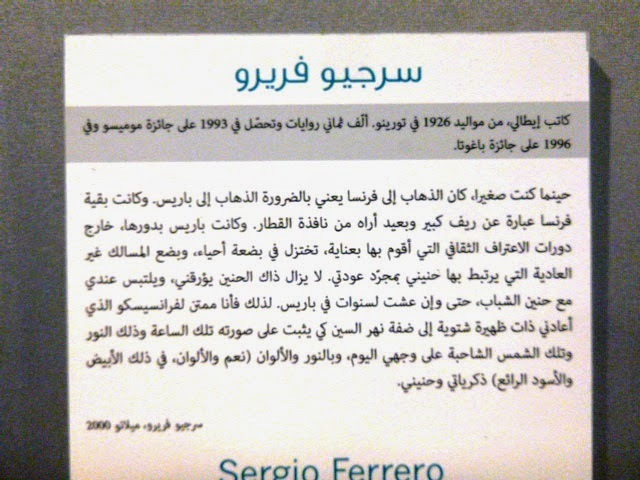 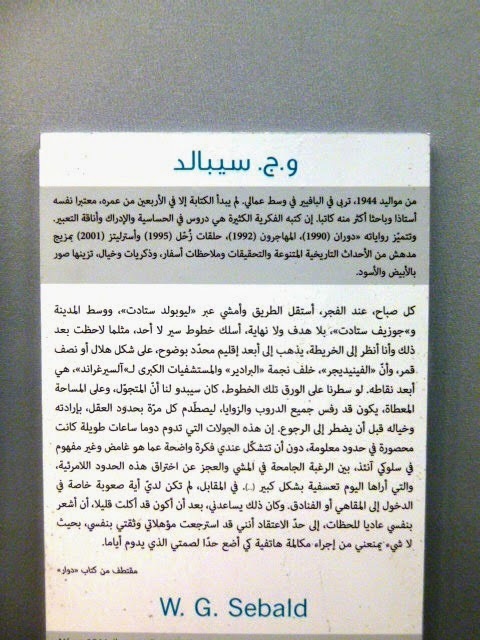 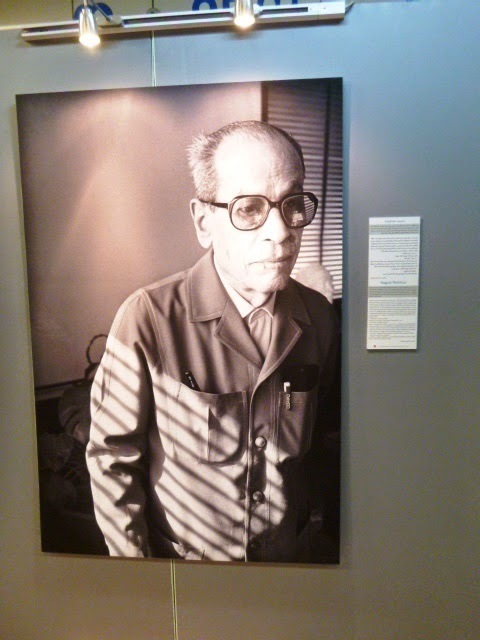 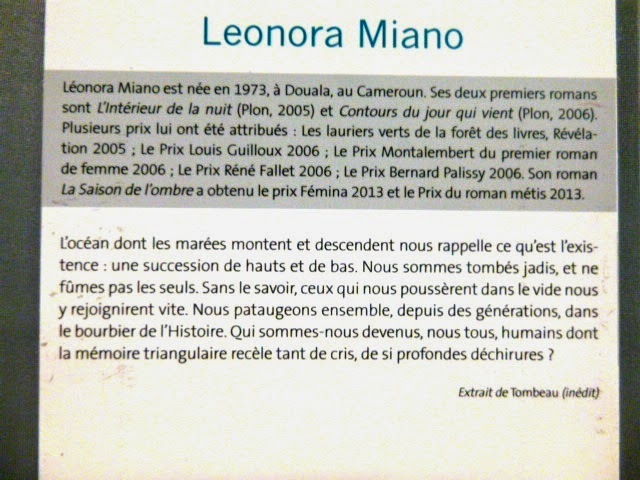 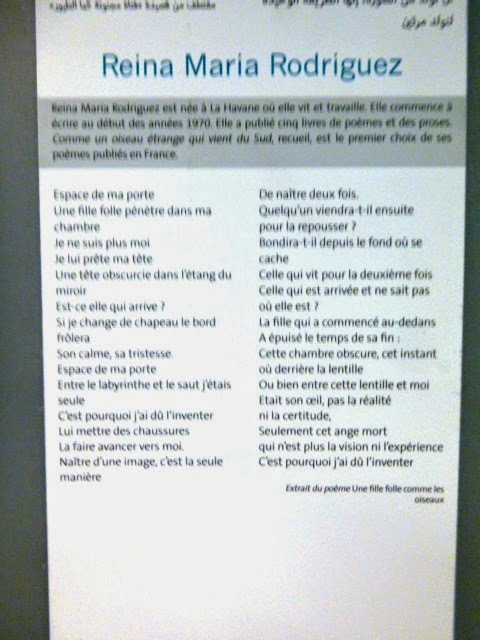 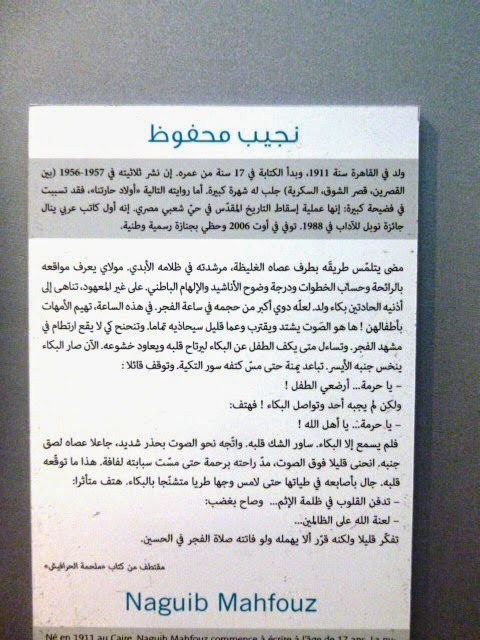 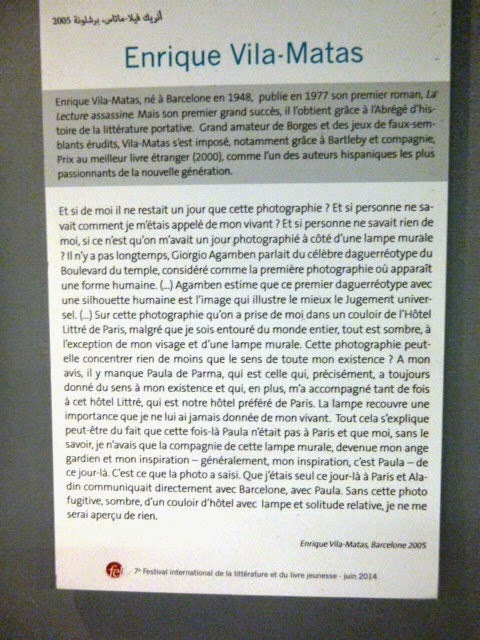 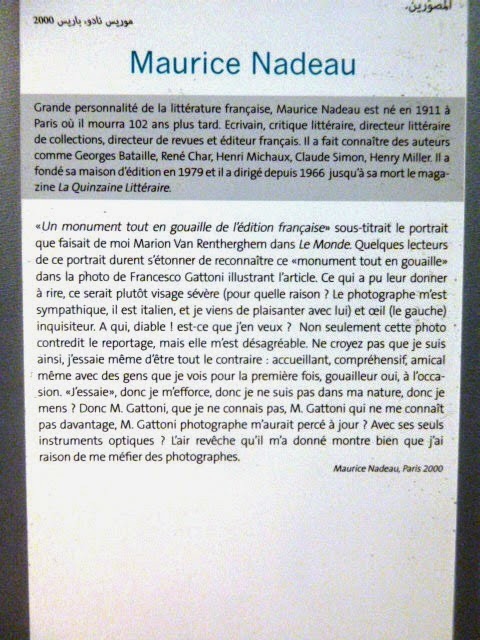 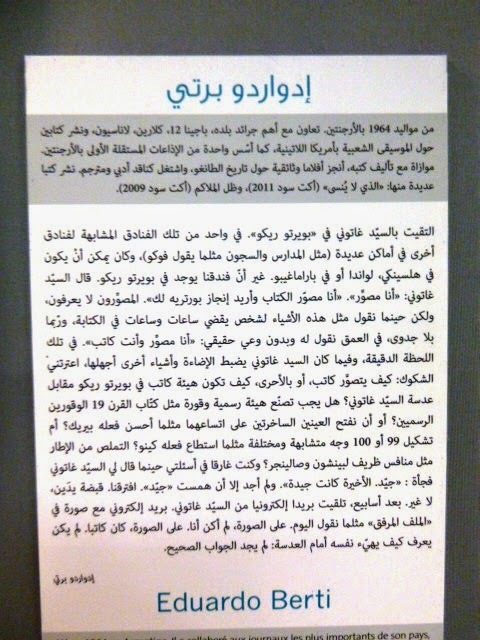 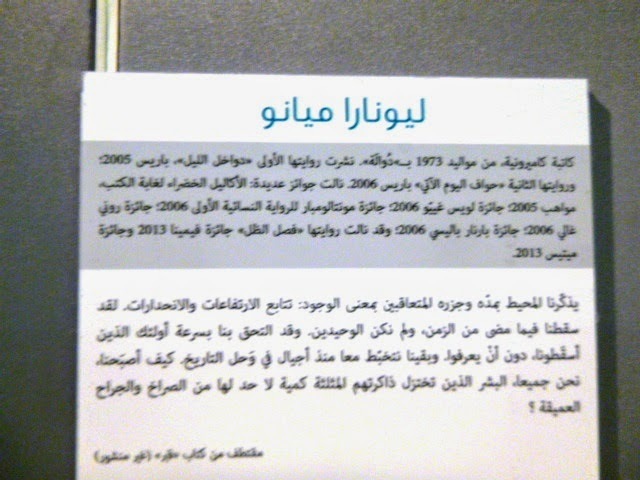 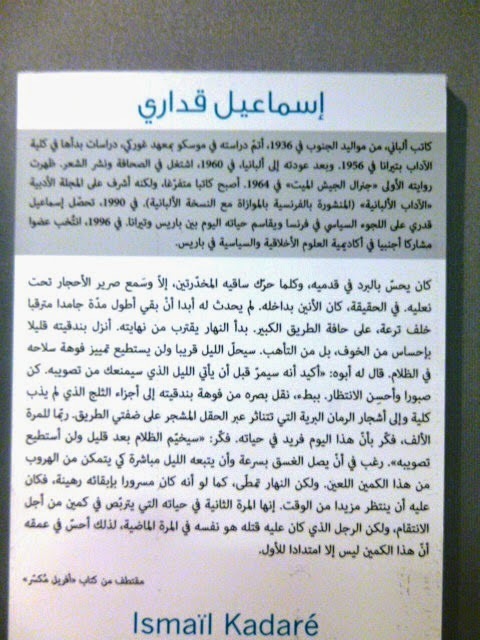 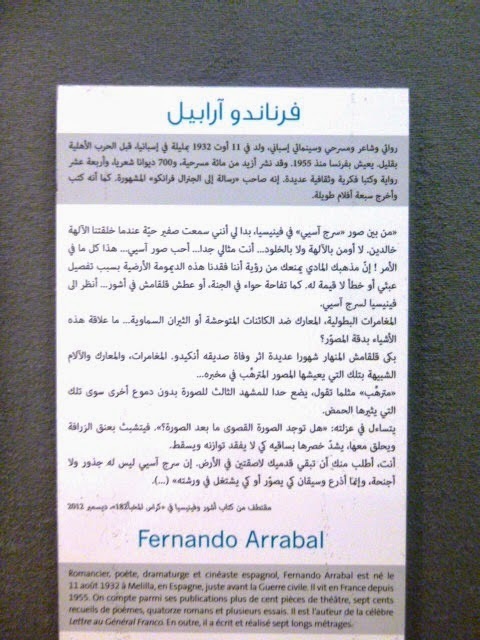 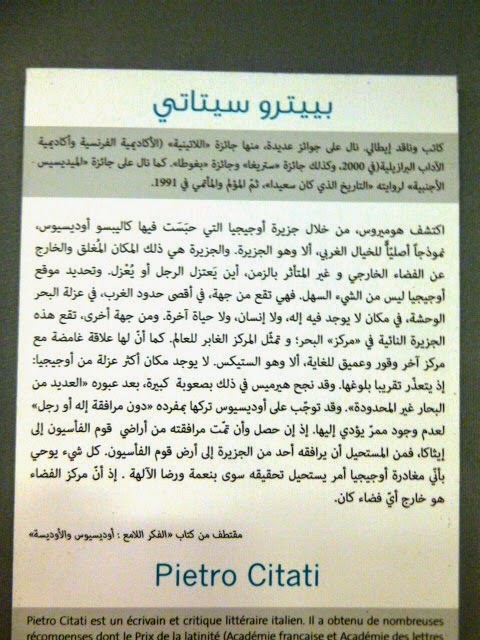 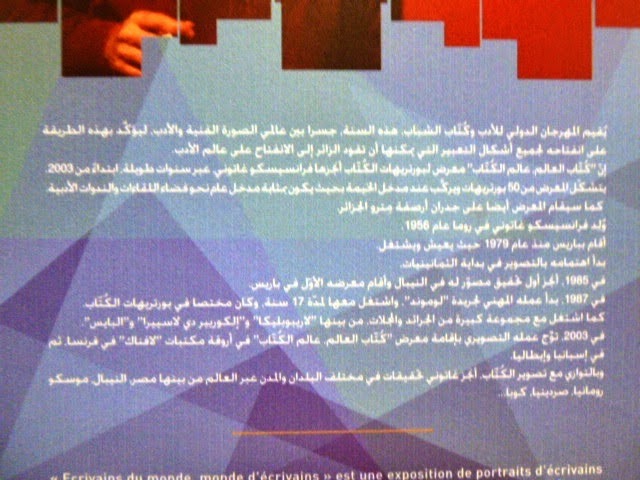 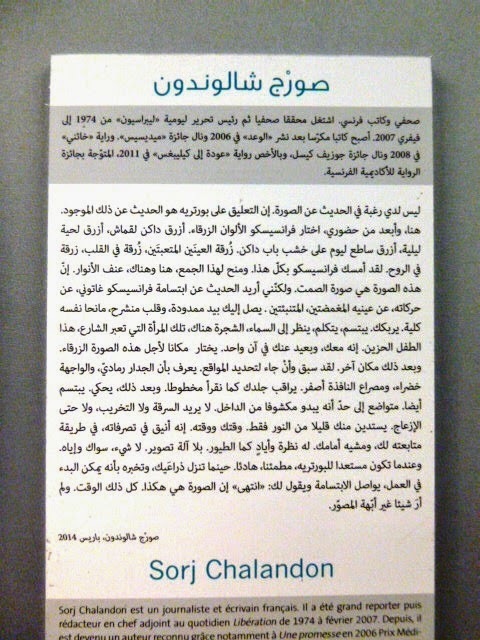 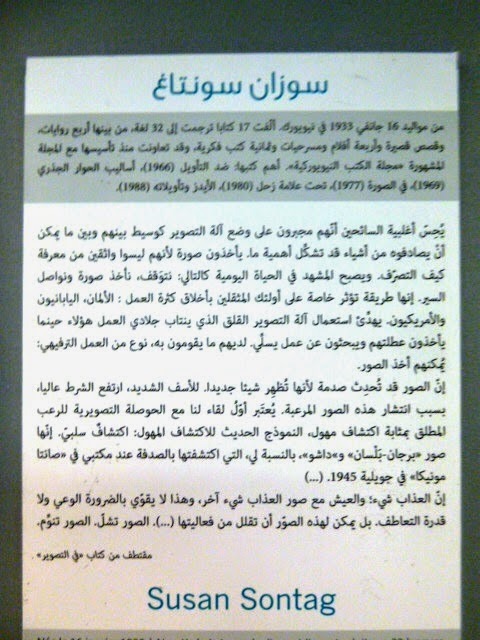 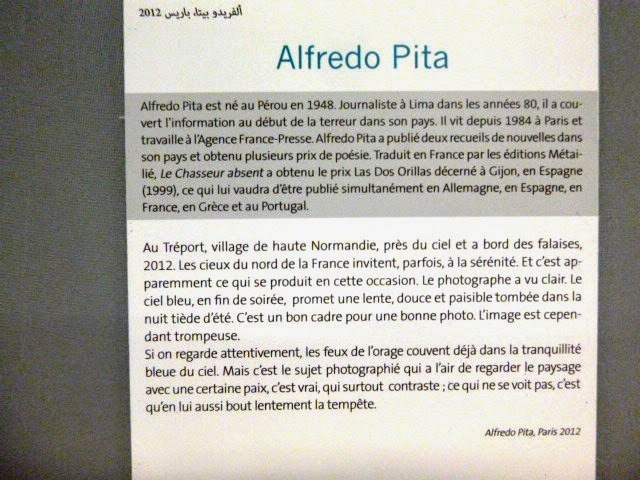 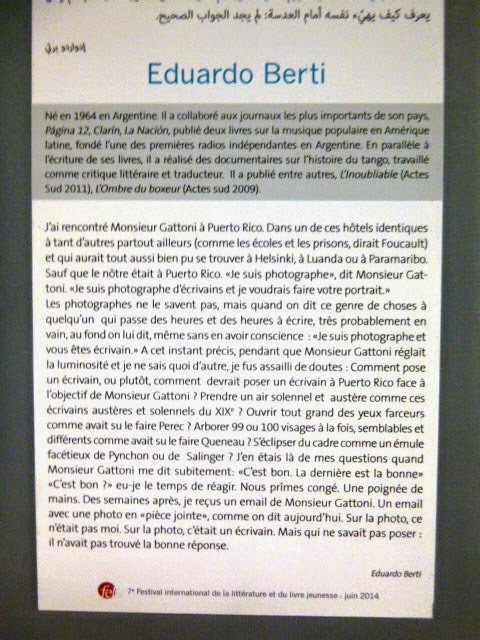 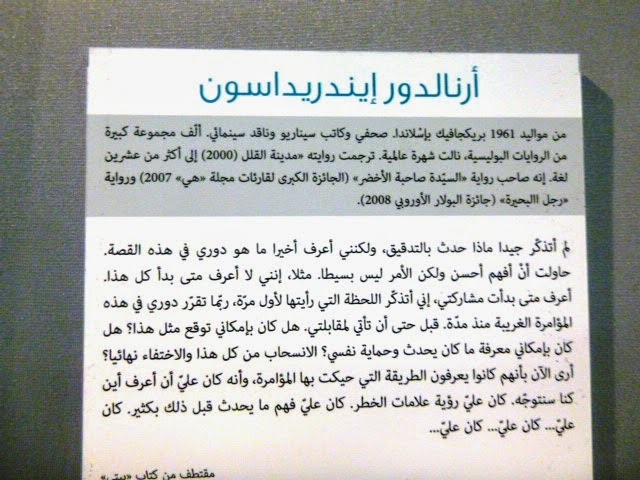 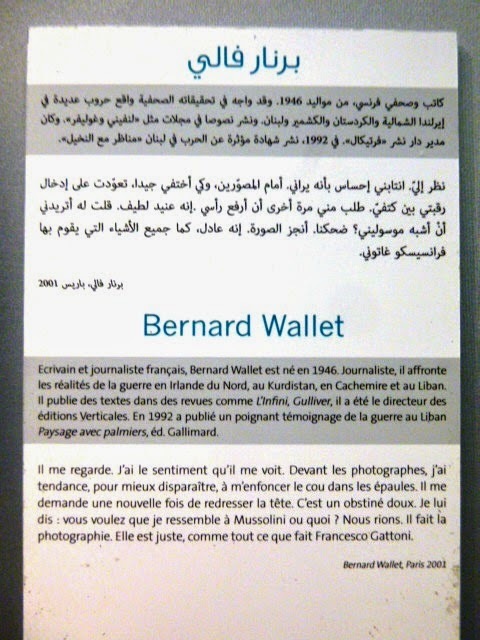 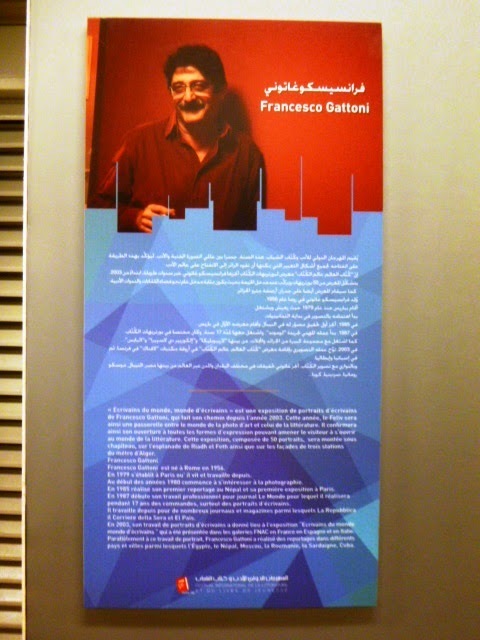 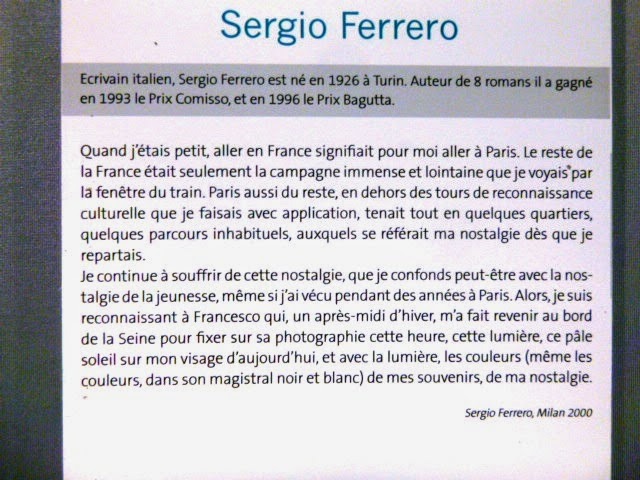 Next to each portrait, a presentation of the author and a text in French and Arabic speaks of the author, presents excerpts of an author's work or lets the author speak. 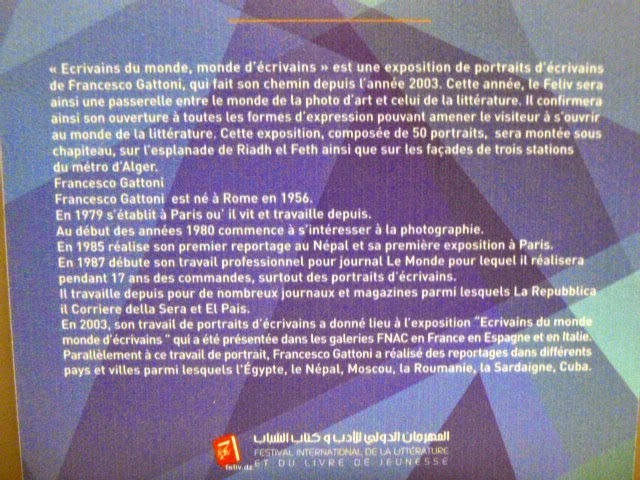 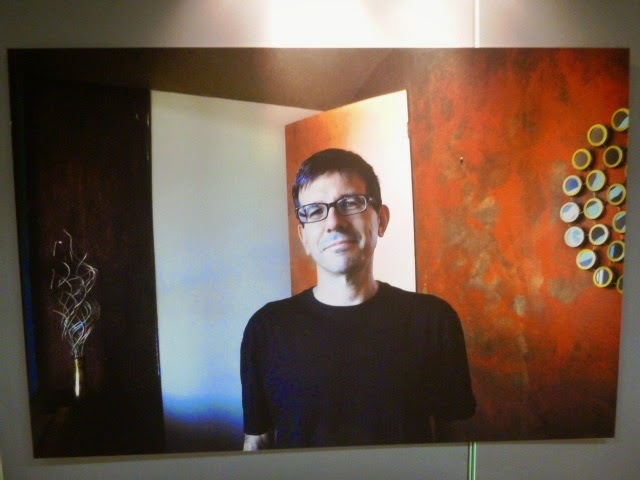 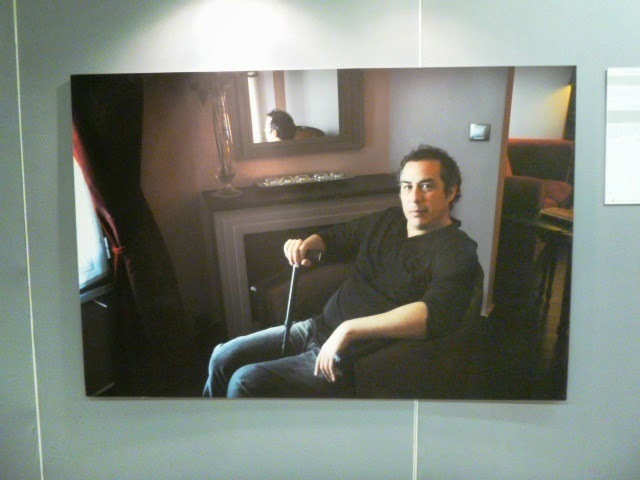 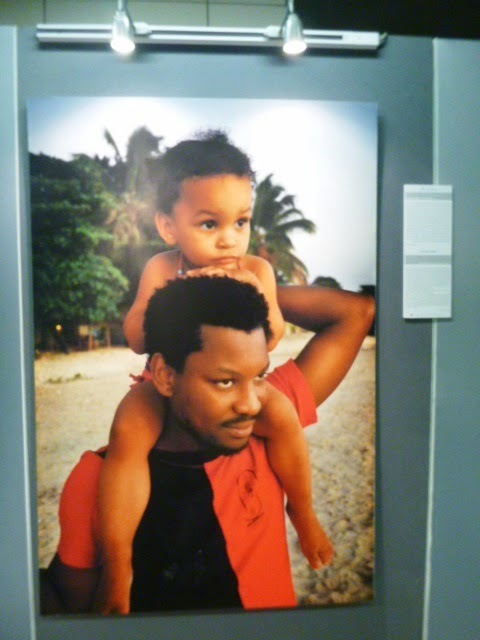 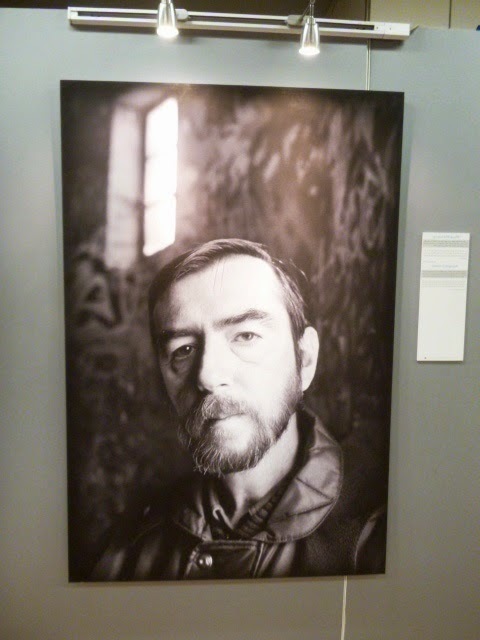 For those who can't make it, here are the portraits exhibited in Tafourah and Les Jardins d'Essais. 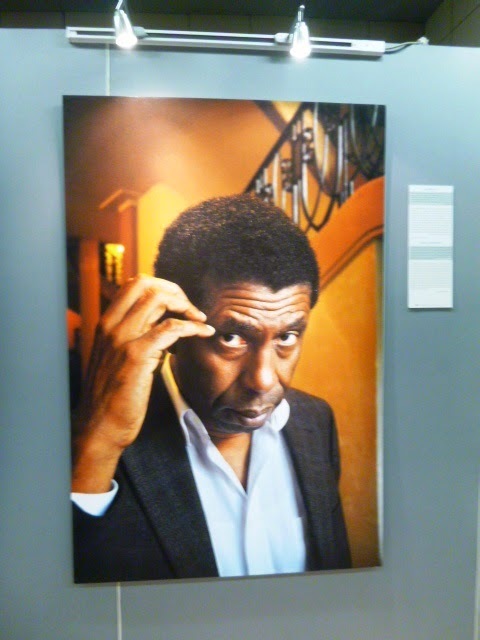 They should give you great ideas for your next reads over the next few months. 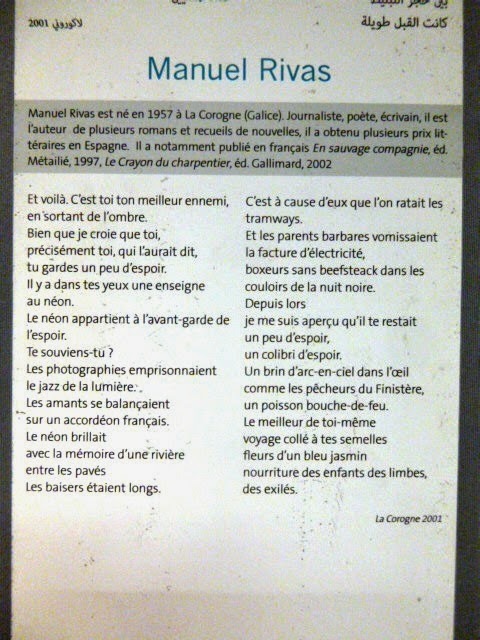 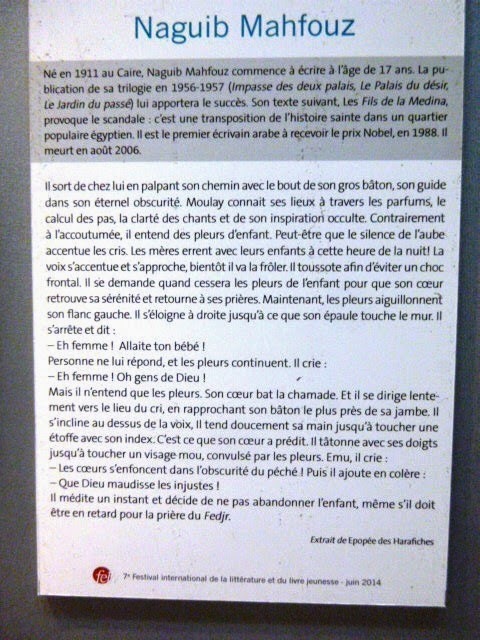 Has anyone been to Les Fusilés metro station?